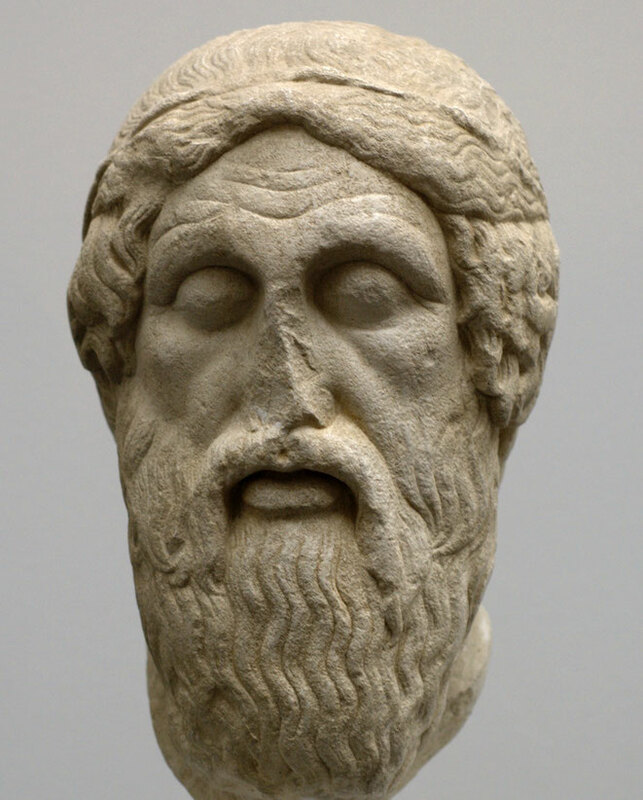 The aim of this website is to make available to people interested in Homer the results of various scholars’ research. This research has led to many proposals for new translations, which differ from those found in the standard translations of Homer. Most of the time, scholars — whether Hellenists, historians, or archaeologists — work with those standard translations, and do not have easy access to specialised research on Homer conducted by linguists. The corpus of new translations brought together here is designed to provide this access. For each line, the traditional translation found in standard editions is systematically provided next to the proposed new translation. More specifically, « standard » refers to Lattimore’s translation of the Iliad and Huddleston’s translation of the Odyssey, following the Chicago Homer, to which one may refer easily. The proposed new translations are not better per se than the traditional ones: in most cases, the traditional translations reflect the way the Greeks understood the lines in question, they reflect an interpretation accepted by most Greek scholars and other authors, and they are correct within a given synchrony, although that synchrony may be later than the time of composition of the epics. The new translations try to present the original meaning when that differs from the meaning admitted in the Greek literary and scholarly tradition — in other words, when semantic evolution or a misunderstanding within the Greek tradition led to a discrepancy between the original meaning (as it appears in the new translation) and a secondary meaning (in the traditional translation), insofar as we can retrieve the former underneath the latter. Thus, the new translations are correct within an older synchrony, in a state of the language that was lost for speakers of Classical Greek. They are sometimes very remote from the traditional translations: this shows very clearly how difficult Homeric language was for the Greeks themselves. A difficult problem arises when Homeric occurrences are heterogenous — that is, when the process of reinterpretation or reanalysis took place during the period when epic composition was still productive, leading to divergent, and sometimes incompatible, usages in the Homeric corpus. In that sort of case, the traditional translation is correct for recent lines, but erroneous for older ones, and it is essential to establish a relative chronology of the occurrences. Taking chronology into account provides solutions for many cruces of Homeric philology and accounts for the impossibility of offering a single translation that is identical for all occurrences of heterogeneous material. The core of this corpus is my own work on Homeric language ; new translations proposed by other scholars will be added later. Each translation is followed by a short explanation, as well as a bibliographical reference to where the detailed analysis justifying the new translation can be found. In the case of « new » translations that are already widely admitted by linguists (but not yet found in standard translations), I give only the most important or most accessible references. This corpus is a work in progress, and new items will be added regularly as research continues.